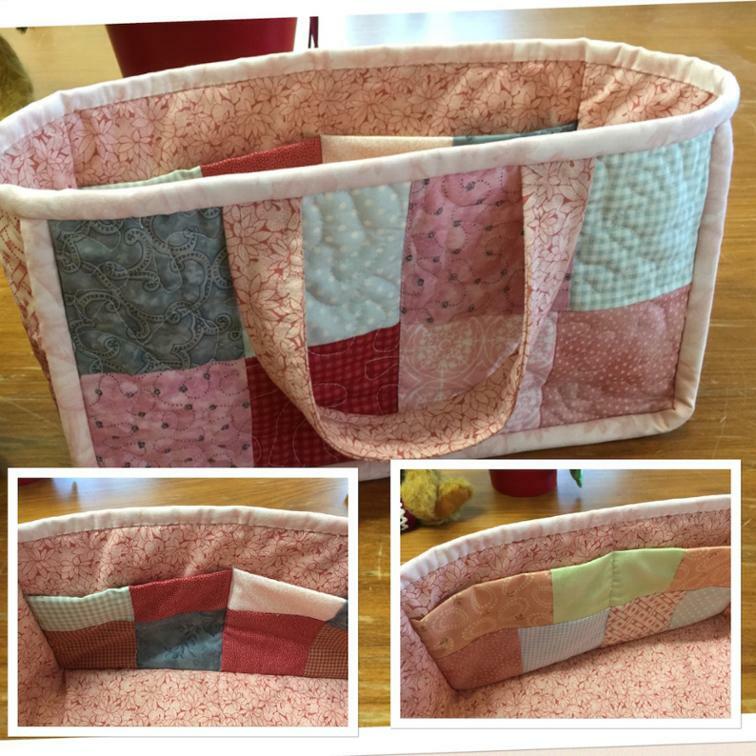 This sewing basket has plenty of pockets and the size of these can be adjusted to your individual needs. 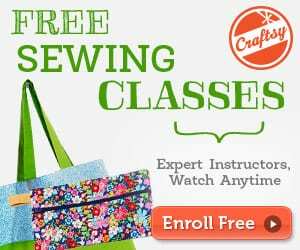 It is a great hold for all your sewing or craft supplies ie. 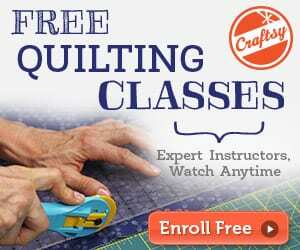 cotton, needles, rotary cutter, scissors etc.